ROOPUR, Bangladesh – Russian state nuclear corporation Rosatom and the government of Bangladesh have signed a deal to invest $12.65 billion in a project to build two 1200 MWe nuclear power units at Rooppur. 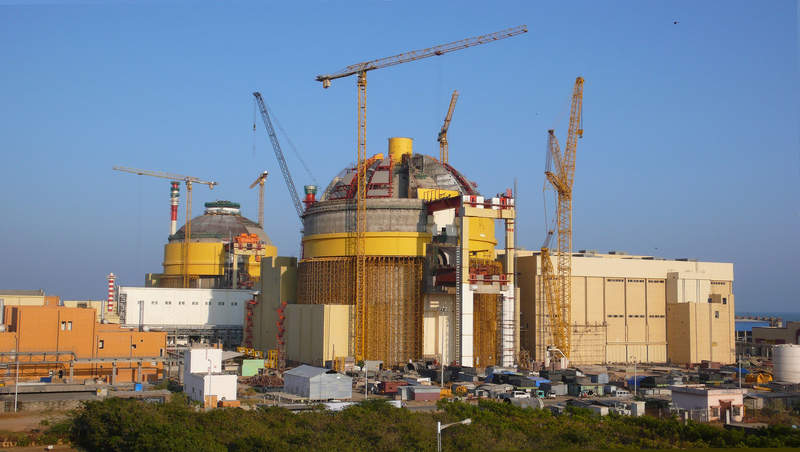 ROOPPUR, Bangladesh – Russian state nuclear corporation Rosatom and the government of Bangladesh have signed a deal to invest $12.65 billion in a project to build two 1200 MWe nuclear power units at Rooppur. 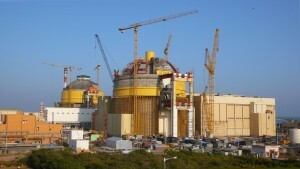 World Nuclear News, citing Reuters, said the ink dried on the agreement on December 23. 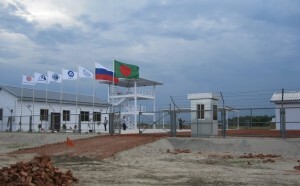 Kamrul Islam Bhyian, spokesman for Bangladesh’s Ministry of Science and Technology, told the news agency that Russia will finance up to 90 percent of the total cost of the project as credit with interest. Bhyian added that Bangladesh will pay off the loan within 28 years with a 10-year grace period. Bangladesh, with its population of 150 million people, is one of the poorest countries in Southeast Asia, and is often rocked by political turbulence, terrorism and attacks on foreigners. 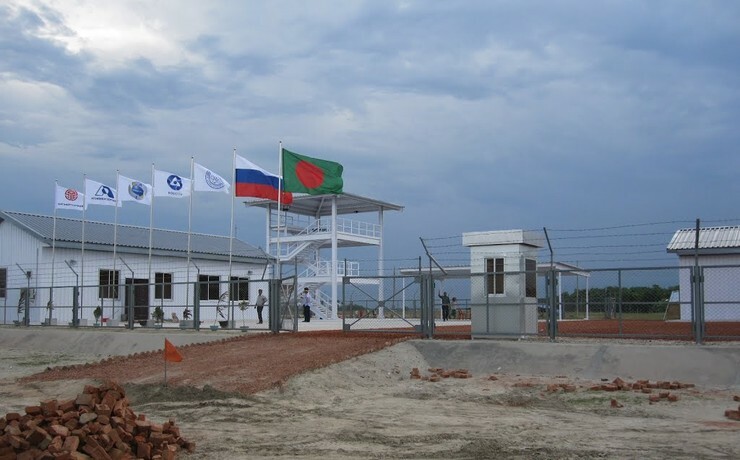 But in keeping with Rosatom’s practice of padding its foreign order book, the Bangladesh project looks like another in a long list of reactor export deals relying on huge credits financed by Russian taxpayers to countries that have scant chanced of repaying them. And where the deal earlier envisioned building Russia’s well-test work-horse VVER-1000 reactor, newer documents stipulate Bangladesh will receive the VVER-1200, which still has not been used for industrial-scale energy production ever. Local’s who stand against the plan have also told Bellona that Bangladesh can fair fine on cheaper and readily available renewables and other climate friendly solutions it is now obligated to pursue as one of the 195 signatories of the Paris accord. And while many argue nuclear power falls into that emissions free category, plant construction times would fail to meet deadlines to halt global warming to below 2C under pre-industrial levels. Plus, continued mining of uranium for fuel worldwide is nothing if not carbon intensive. 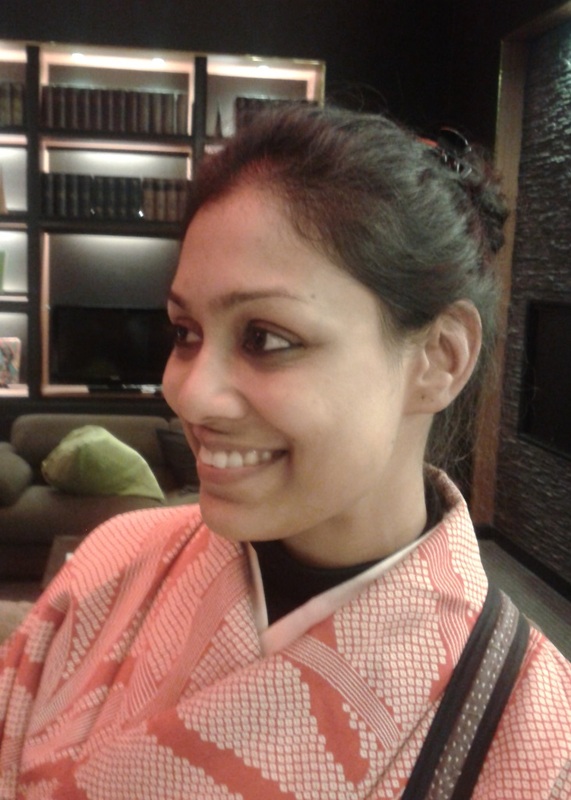 The plan for the Bangladesh has elicited criticism from experts in the local population, and Bellona has interviewed Bangladeshis who are against the import of Russian nuclear reactors. One of these is Nusrat Islam Khan, a journalist from the city of Dhaka in Bangladesh’s central district, which is where the plant would, in fact, be located. Her chief concern is that the plant’s construction was a political, not a popular decision. What do you think of the politics behind the decision? Was the public informed by the government and environmental bodies that this decision had been taken? 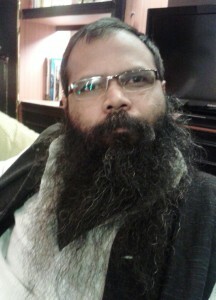 Andrei Ozharovsky reported from Bangladesh. Charles Digges translated and edited from New Orleans.